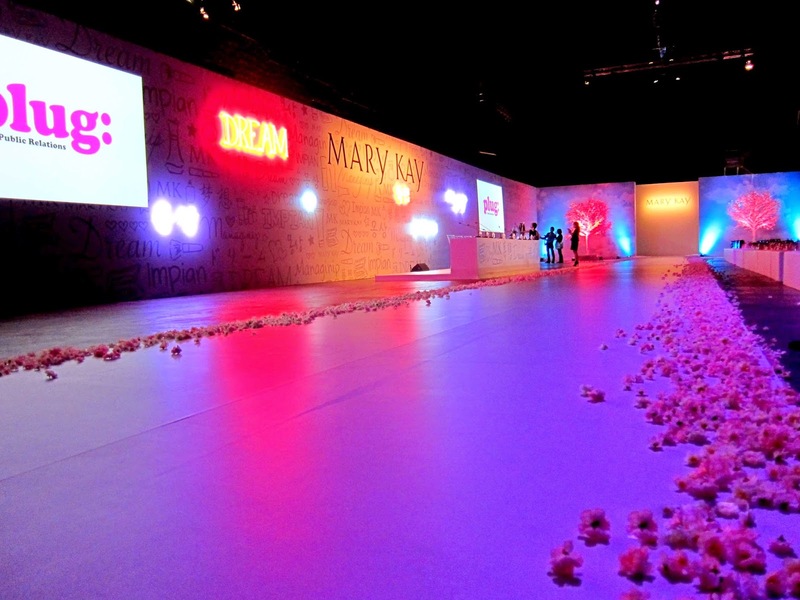 Mary Kay "Dream Beautiful" Finale event was a blast! 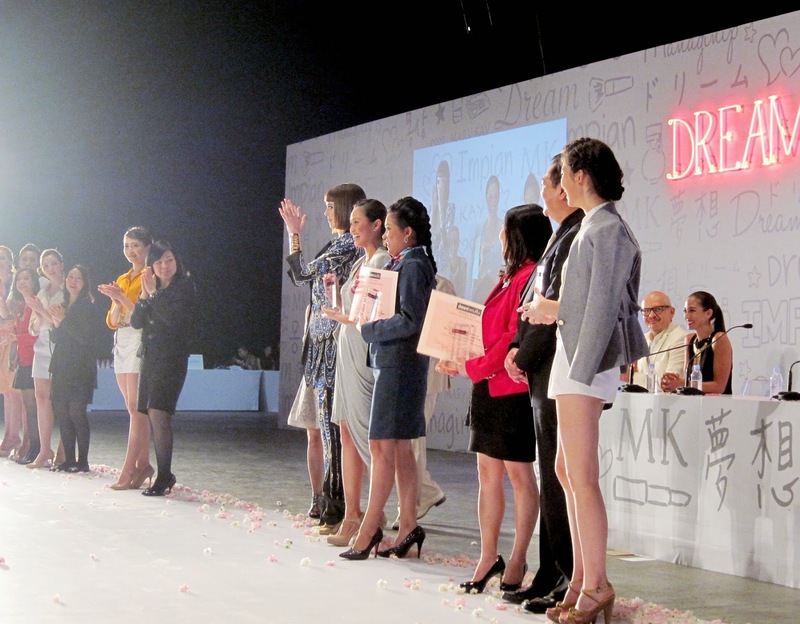 Incase you do not know, Mary Kay (Asia) hosted a contest, searching for it's next face. 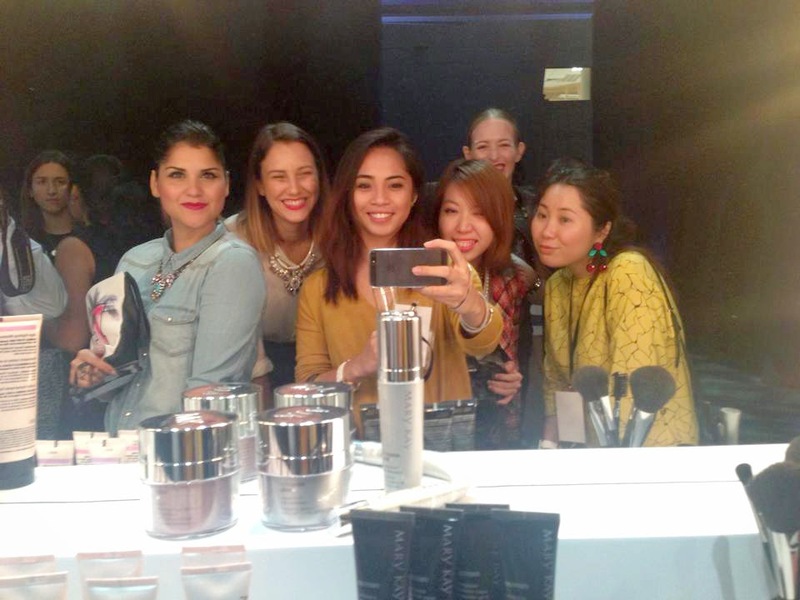 The finalists from all over Asia were trained for days and did some challenges as well to help the Mary Kay team and judges pick the next face of the beauty brand. 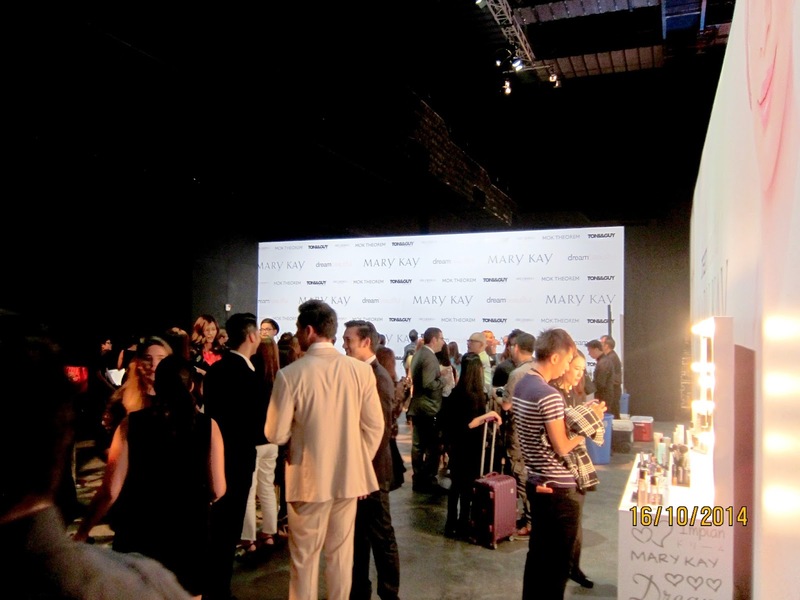 The finale show was held at Shaw Studios in Hong Kong. fan girl moment with the one and only, Coco Rocha! Mary Kay team along with the judges. 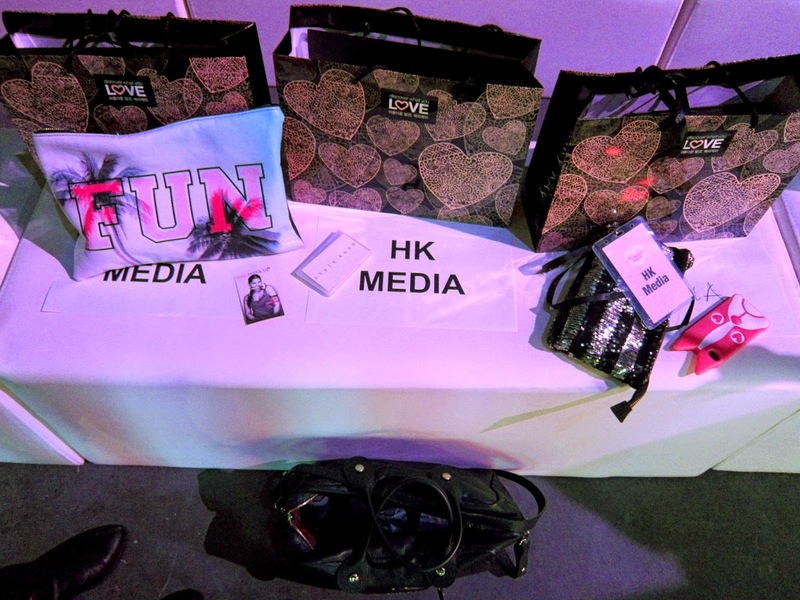 Dominic Lau of E! 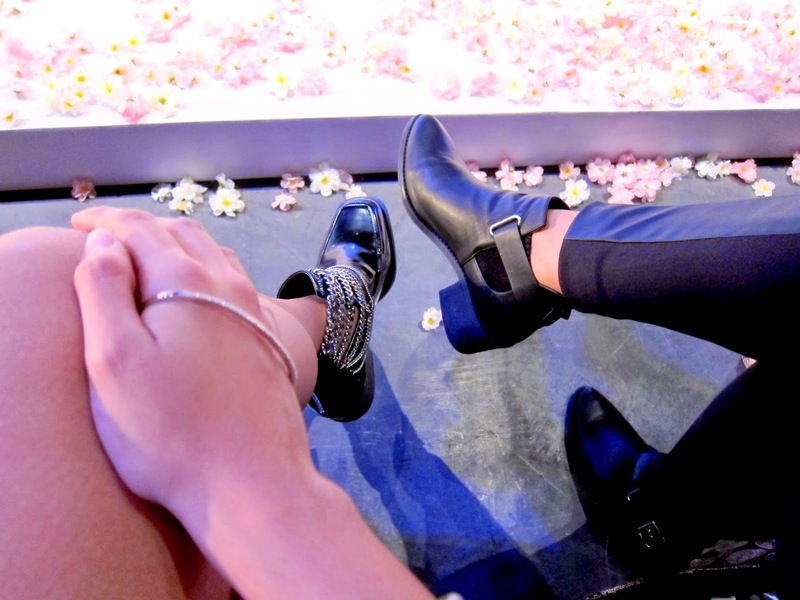 News Asia hosted the show. Team Korea won in the group photo challenge. 2nd runner up from Korea. 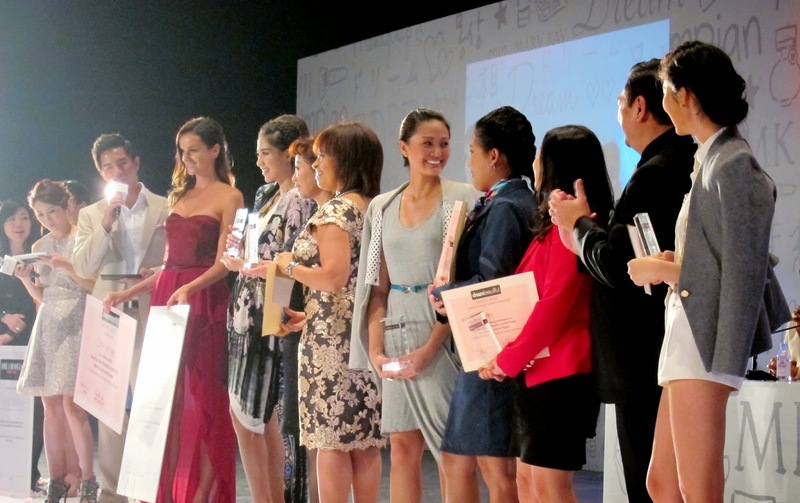 1st runner up is from the PHILIPPINES, y'all! Congrats, Maenuel Sabillena! 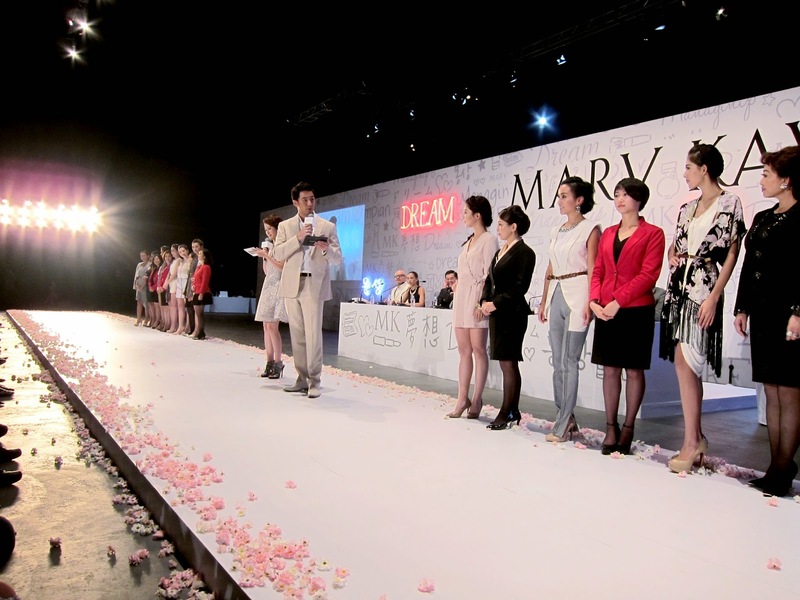 The next face of Mary Kay Asia is Shu Yu Wei, from China! 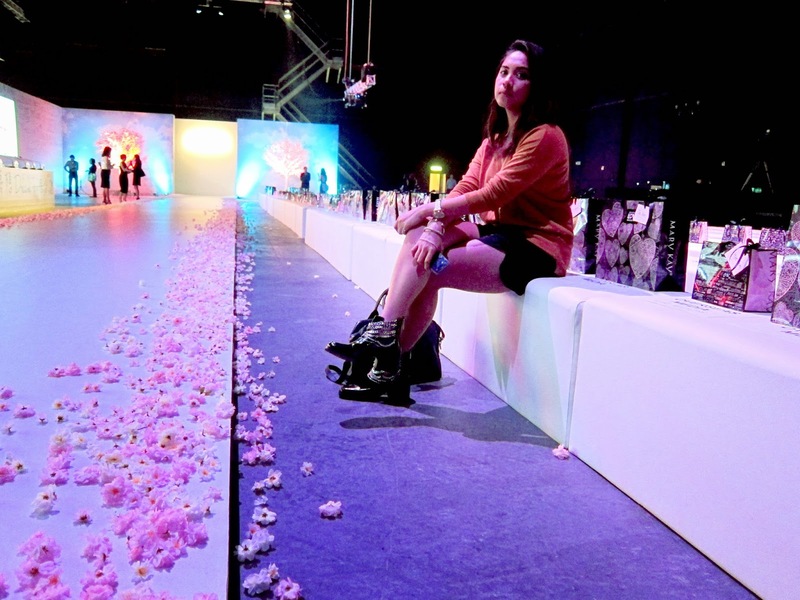 Btw, I was snapped by Lifestyle Asia as one of 10 best dressed that night! See it HERE.